Music is more than a just field of study. It’s a language. A release. An evolution—a dynamic form that reflects, comments on, and affects all other aspects of society. 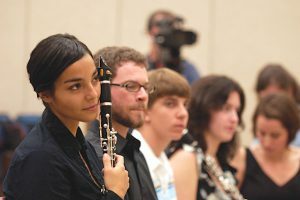 We don’t place limitations on what our students can do within the field of music. We don’t even guess at limitations—because we don’t think the medium has them, and even if it did, our students would laugh them off anyway. 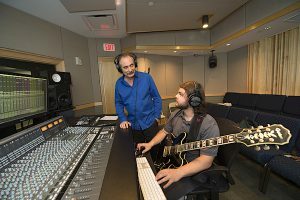 Our graduate and undergraduate programs offer students the chance to study everything from classical performance, music history, and music theory to jazz, music therapy, music education, and the music industry itself. 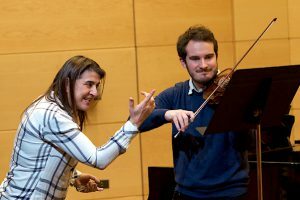 Our faculty is composed of internationally renowned musicians, clinicians, and researchers. Our university is located in one of the coolest neighborhoods of a city defined by its commitment to everything funky and artistic, including its musicians: New Orleans. Come here to study music—it’s the birthplace of jazz. Come to learn from some of the best musicians in the world. In classrooms, yeah, but be prepared for the lessons taught by this city and its resident musical experts. At Loyola, we welcome students with both talent and curiosity . . . and especially those seeking an education that fosters both. Our city—the world—will always need musicians. Here, we promise to produce the best of them. 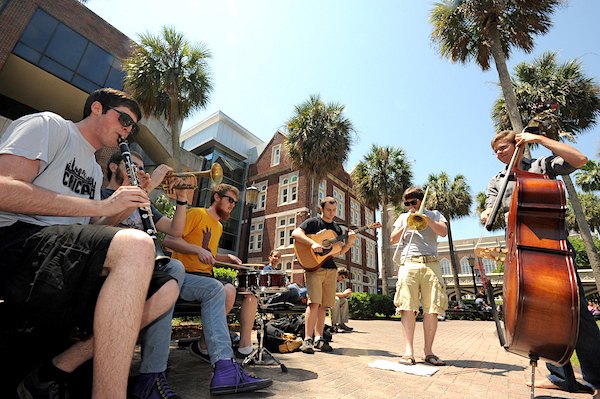 Come to Loyola University New Orleans for music, and get ready to do something big. 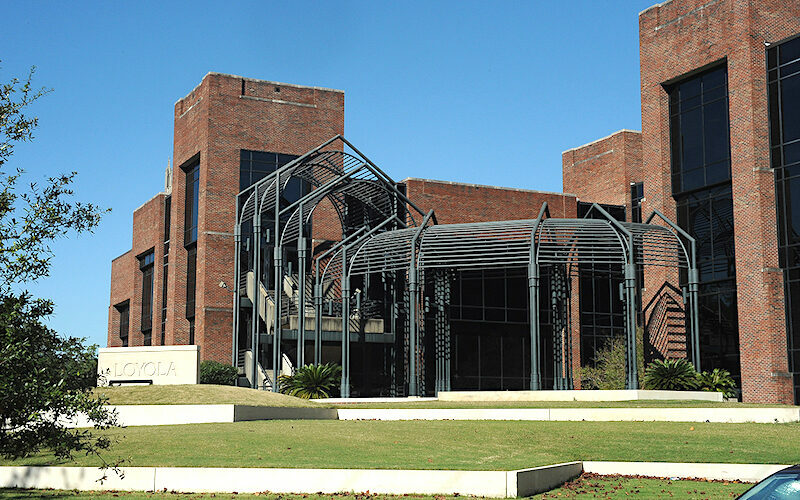 Please send me more information about scholarships, applications, and auditions for music students at Loyola University New Orleans School of Music. 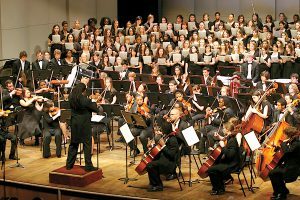 Your name and email address are held in strictest confidence by MajoringInMusic.com and Loyola University New Orleans School of Music... they will not be shared with anyone else.